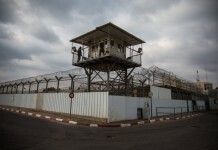 Prime Minister Benjamin Netanyahu returned to Israel on Friday after making a secret trip to the Gulf state of Oman. The Israeli leader’s entourage included Mossad Director Yossi Cohen and National Security Adviser Meir Ben-Shabbat, among other top officials. The prime minister was also joined by his wife, Sara Netanyahu. The visit marked the first by an Israeli prime minister to Oman since 1996, when Shimon Peres was in office. The first-ever Israeli prime minister to travel to Oman was Yitzhak Rabin, in 1994. 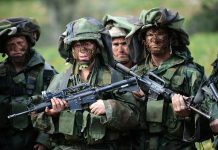 While Israel and Oman do not have official diplomatic relations, there have been longstanding behind-the-scenes ties and the oil-rich sultanate has not participated in any of the Arab wars against the Jewish state. In 1996, during the Oslo era, the countries signed a deal to open reciprocal trade representative offices. However, these offices were closed in October 2000, following the outbreak of the Second Intifada. Since then, contacts between Israel and Oman have remained low-key. 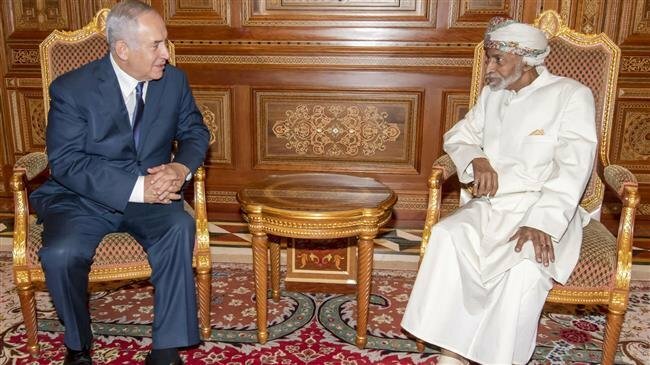 Netanyahu’s visit to Oman could be viewed as another manifestation of the growing synergy between Israel and a number of its neighbors in the Middle East. In recent years, covert cooperation between Israel and the Saudi-led Sunni Arab axis — united by a common adversary in Iran — has been increasing. Ibadi-majority Oman, however, has sought to remain a neutral arbiter in regional disputes, maintaining good relations with both Riyadh and Tehran. Earlier this week, Palestinian Authority President Mahmoud Abbas also flew to Oman and met with Qaboos.